Situated on West Street, inside Cobblers and Keys, a small staircase on the left will lead you up to The Secret Shoe Box – home of Steel City Shoe Shine. It’s an intimate space, but one which oozes with character and vintage charm; 1920s jazz sets the scene nicely, beautifully furnished wooden cabinets display expensive Saphir waxes and a stunning selection of Loake shoes stand proudly on shelves at the back. On the right-hand side of the room Joe Dakin is busy at work. 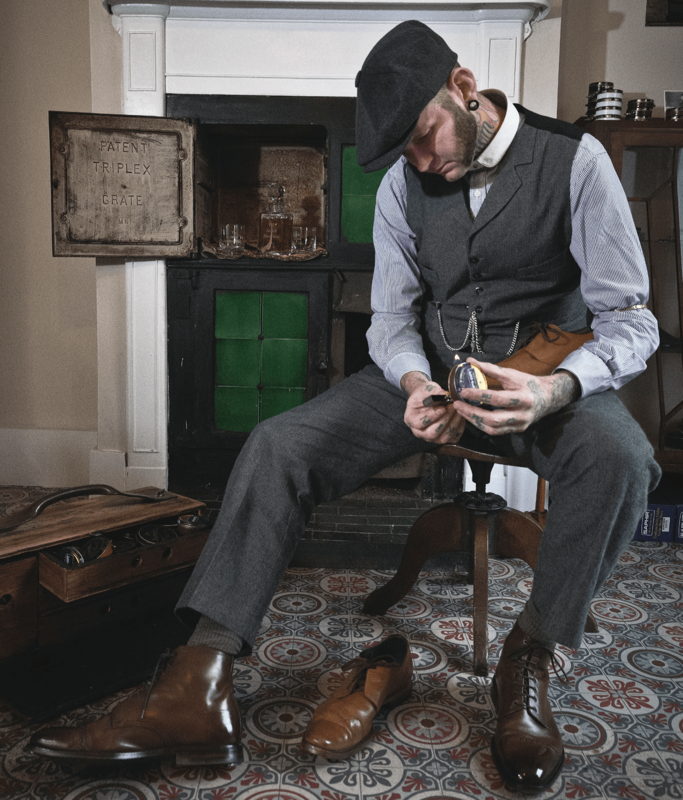 A client is seated in the wooden throne, a pair of leather brogues hoisted onto the iron clad rests, while Joe rubs an assortment of waxes into the shoes – sometimes pausing to melt the wax with a lighter before continuing to work the product in with strokes, light brushes and slaps. It’s impressive to watch this artisan, century-spanning trade brought to life with such obvious care and precision. Following a period in London where he met and worked with Stephen D.R Skipper, one of the best shoeshiners on the planet, it was time to find a base to continue plying his trade from. He teamed up with Nick from Cobbler and Keys and the Secret Shoe Box was born. Some of the finest Loake shoes – brogues, boots and loafers – for both men and women can be browsed and purchased upstairs. 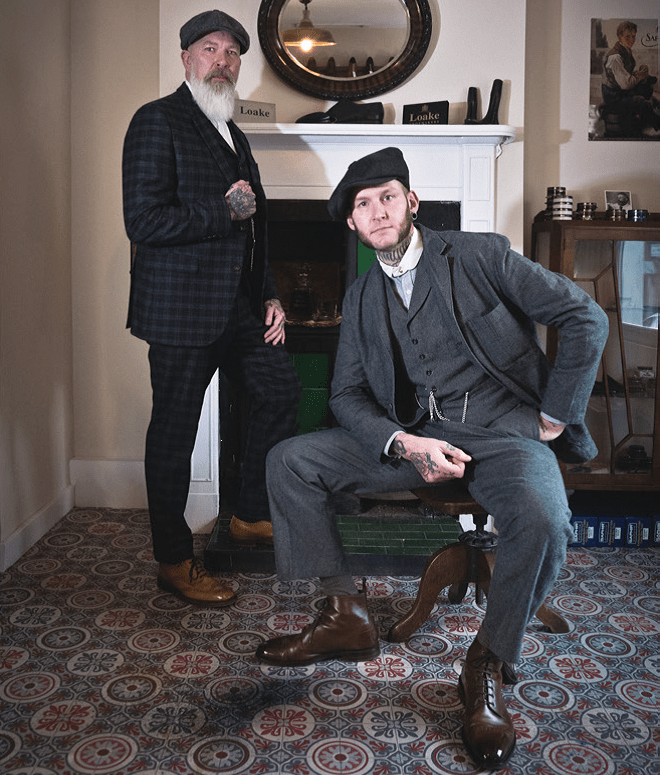 In further exciting news, they will soon be official stockists of luxury Gibson menswear suits, adding the final touch to the full package on offer at the venue: shoe repair, authentic shoe shining and a bespoke suit service. 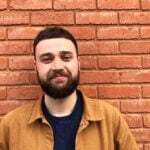 Not to mention Joe’s personal touch of loyal customer service, especially when it comes to selling the shoes they’re so proud to stock.